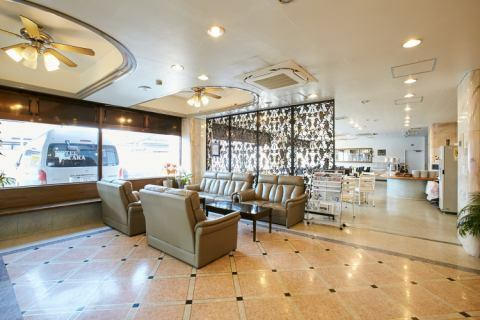 ·We have a vending machine on the lobby and the 3rd floor 7th floor. It becomes snacks and confections. 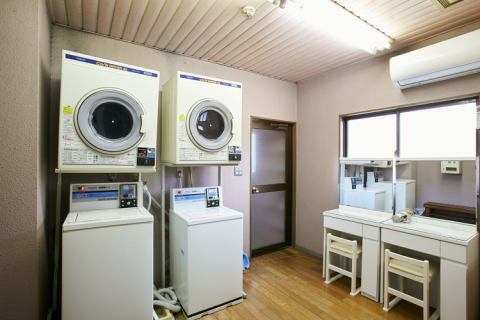 In addition, a separate coin laundry (washing and drying) is set up for long-term accommodation. We also sell detergents.First floor Front desk behind. 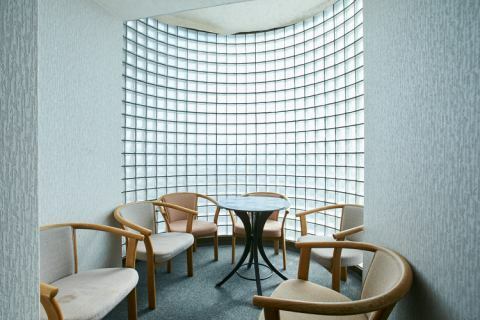 ·Guest room has Wi-Fi only for each floor. Refer to the in-room information for instructions on setting. In addition, please understand that the setting of the customer's personal computer by the front desk staff can not be done. ·You can use it for 24 hours. 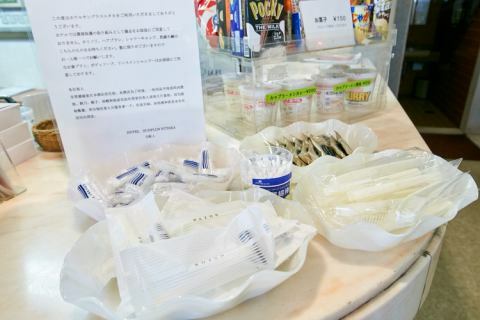 At the front desk, we ship shavings, hair clippers, shower caps, swabs free of charge for free. Please bring it at check-in. 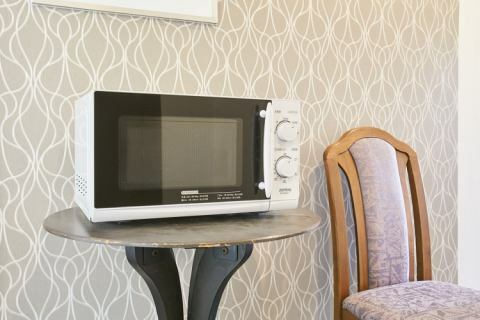 A microwave oven is available on the front of the elevator floor on each floor.